Laura Elen. An accomplished and popular wedding singer, with a beautiful classically trained voice. 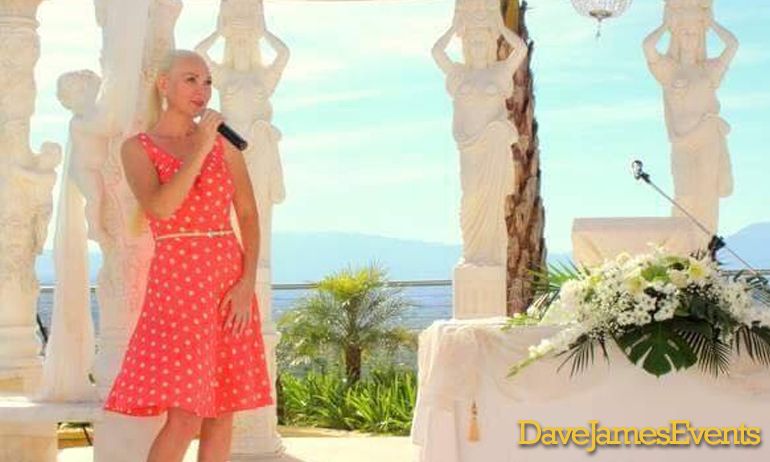 Laura Elen is one of the Costa Del Sol’s most popular wedding singers. Her angelic voice has won her a legion of fans, and her sense of fun and happiness bring an uplifting performance to every wedding she sings at. Laura can serenade you as walk down the aisle, sing during the signing of the register, and provide the most beautiful sound track to your ceremony. 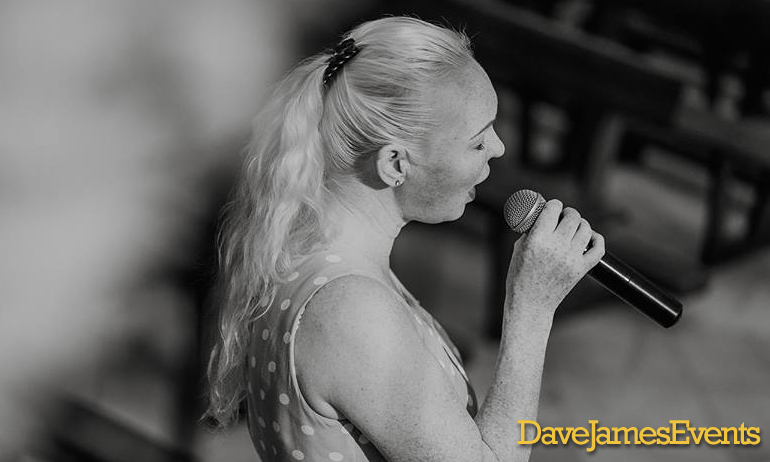 Laura Elen is a popular Costa Del Sol wedding singer. Laura has a huge classical repertoire, which has earned her the reputation of being the most in demand classical wedding on the Costa Del Sol. Talk to us about including an unforgettable Laura Elen performance at your event! Please call, text, or WhatsApp +34 684 023403 or simply fill in the form below and we will get back to you.